Your dog does, that's who, and there's no creature more deserving of a hand-knit expression of that love. Plus, he'll look darn cute in any number of the more than twenty easy-to-follow patterns in Knitting for Dogs. It's the perfect way to spoil the pet that spoils you with affection. You'll find designs here for every kind of dog, from sequined sweaters for your toy dog princess to a handsome sport coat with racing stripes for your L or XL big boy. But why stop there when you can knit a hat with Fair Isle trim or fingerless Aran gloves to match your pet's jaunty sweater? And because accessories make the dog, there are patterns for everything from a cat-shaped squeaky toy to a walk-in-the-park shoulder bag for carrying keys, doggie treats, and the all-important plastic bags. 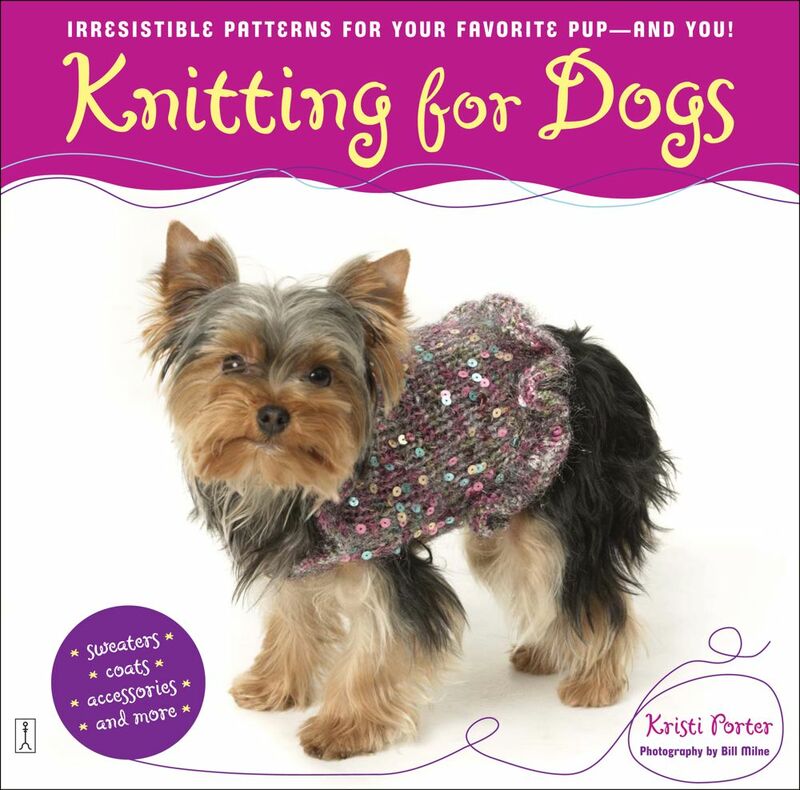 With foolproof instructions on how to properly measure a dog so that the project comes out just right, Knitting for Dogs will provide hours of entertainment for you and turn even the average pooch into the envy of the dog-run set. So whether you're a beginner or expert knitter, on the cutting edge of fashion or all about what's practical, you'll find something here to please both you and your canine companion.